The purpose of detention or imprisonment is to make sure that a person shows up in court for judgement, making the risk of the person not showing up one of the biggest determining factors for bail. In our justice system, you are considered innocent until proven guilty in court, so the amount set for a bail bonds isn’t intended to be a punishment, but a security on the defendant showing up. A judge has many options when setting the bail amount such as sticking to the posted bail schedules which specifies certain bail amounts for certain crimes, raising or lowering the standard prices, denying bail, waiving the bail completely and releasing a person on their “own recognizance,” or setting special conditions for release. Bail schedules are suggested bond amounts based on type and severity of the crime. Bail will be set higher for more serious and dangerous crimes. According to the penal code, public safety is the primary consideration for bail. Whether or not the person was cooperative with law enforcement and whether they are a danger to themselves or society plays a role in determining the amount of the bail bond. More danger = higher bail. Generally, the more serious the crime, the higher the bail will be set. Also the amount of evidence and likelihood of conviction are contributing factors in determining the bail bond amount. The more criminal activity on record, the higher the bail will be set. If the defendant is already on release in another criminal proceeding or on probation or parole, the judge may set the bail higher or deny bail. Bail may also be denied if a defendant has an outstanding warrant, in order to keep them in custody. Higher bail amounts may be required for people deemed a greater risk for failing to appear. Things like the defendant’s family ties, length of residence in the community (longer is less risky,) employment history, financial resources (low finances is lower risk of flight/travel,) reputation in the community, and mental condition are all considerations when a judge is determining bail. In addition, the defendant’s past and present conduct along with any previous convictions and failures to appear will be factored into the bail decision. Our bail bond staff is experienced and well versed in the judicial system. We can help you understand the process to get your friend or loved one out of jail, so they can get on with their life. Call us at (919) 934-5656. Pay As Low As 3% Down and Be Set Free! 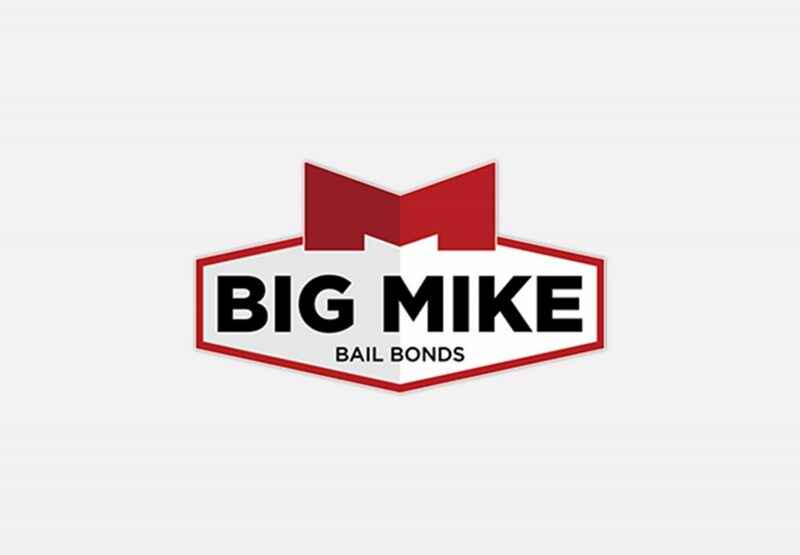 Call 919-934-5656 for immediate bail bonds assistance. 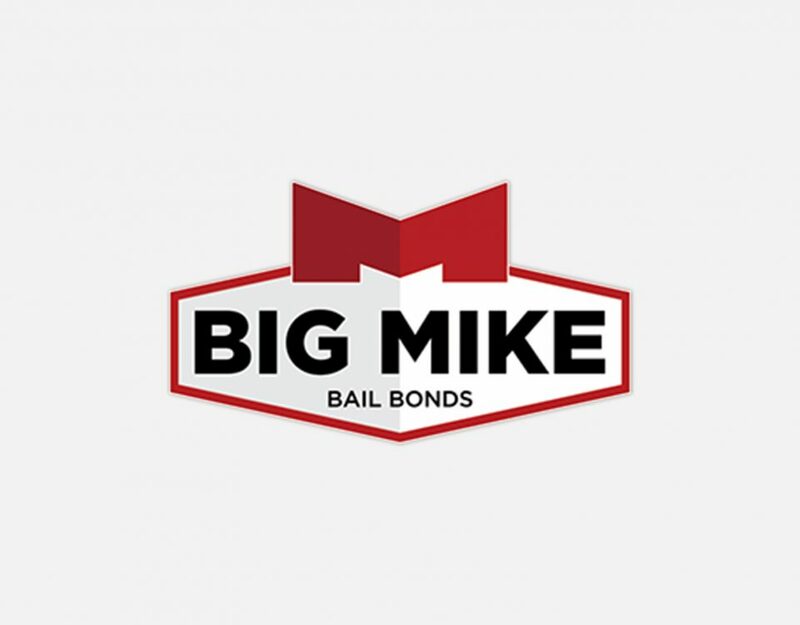 Big Mike Bail Bonds is Available 24/7.